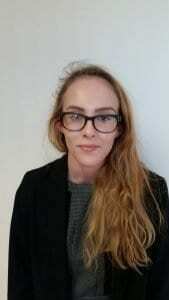 We would like to thank our work experience student, Hannah Raggett, for her assistance over the last week. She has demonstrated reliability, intelligence and diligence in her working approach and has been an asset to Our Team. Hannah has been studying Law for 2 years at Newcastle University and we wish her all the very best in her continued studies.